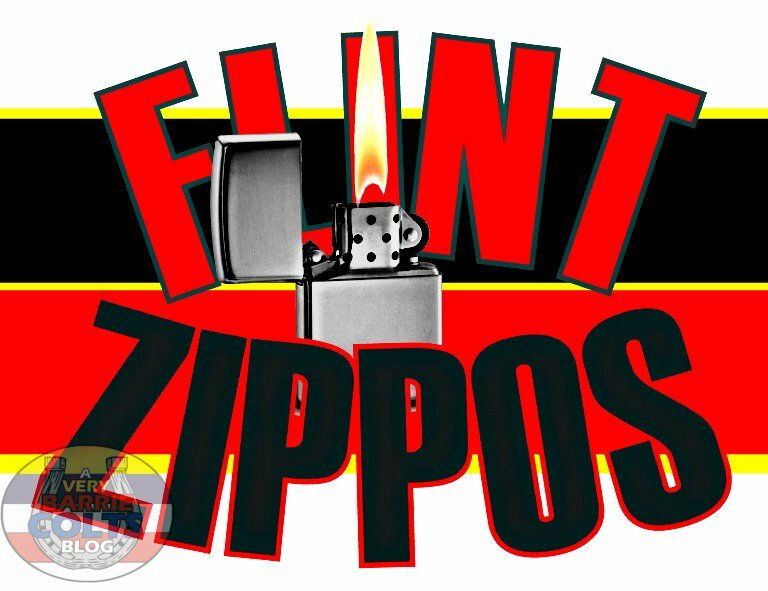 Fired Up In Flint by @VeryBarrieColts - Very Barrie Colts | A website covering the Barrie Colts of the OHL. 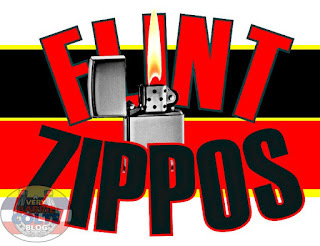 While we were taking a look at fathers and sons in hockey, things blew up in Flint Michigan. 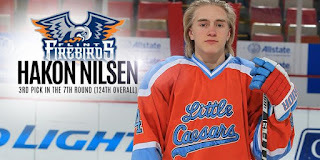 By now, you've heard that Rolf Nilsen, owner of Flint Firebirds, fired the coach because he felt his on wasn't getting enough ice time. Gruden and Asst. Coach Dave Karpa were fired as a result of owner Rolf Nilsen’s son Hakon, not receiving enough ice time in the eyes of ownership. There was more than one occasion where GM and owner Rolf Nilsen were coming down pleading with coaches to play him more. They were even asking for PP/PK time. Following today’s post game skate, the coaches told the players of their news. It is then that all players walked up stairs and handed in their jerseys went to the equipment room and packed their bags. Håkon Nilsen, the 17 yr son at the center of the controversy, was one of the players who also quit the team. 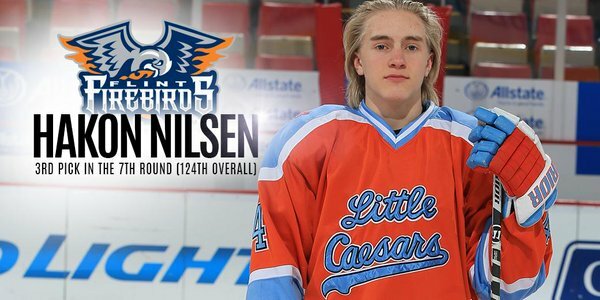 TSN is reporting Nilsen's interference with the coaching staff had been percolating under the surface for weeks in Flint. According to multiple sources, Flint's staff was repeatedly warned about potential repercussions if ice time for Hakon did not increase. They also reported the players left a message on a whiteboard in the team's dressing room, stating: "We'll come back when the coaches come back." There are 5 NHL draft picks on the roster. Nilsen's selfish act will not sit well with NHL GMs and Owners. What professional team will want to do business with such a lose cannon? Hey, Hakon! Remember that time your Daddy fired the coaches because he thought you should play more?